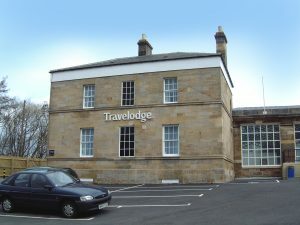 Redevelopment of a Grade 2 listed former railway station overlooking Durham City which was converted into a new hotel with the addition of a newly constructed 36 bed wing to the rear. 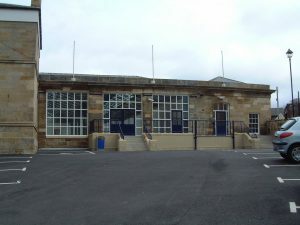 The existing building was sympathetically converted to accommodate 23 bedrooms and a restaurant. 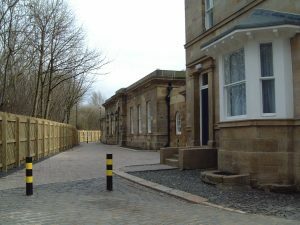 The scheme incorporates the original platform and cast iron columns which were carefully restored. 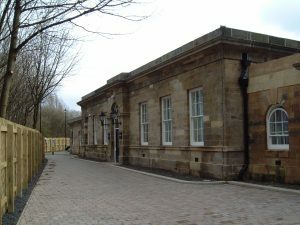 Original cobbles and other features of historic interest were also retained in the external works.